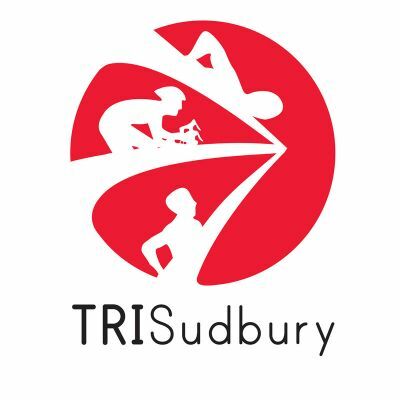 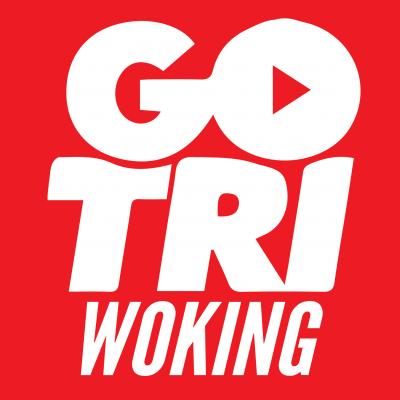 Junior open water triathlon in the stunning grounds of Shiplake College.Swim in the River Thames, grass bike and run.Youth, TriStar 3, TriStar 2, TriStar 1, TriStar Start. 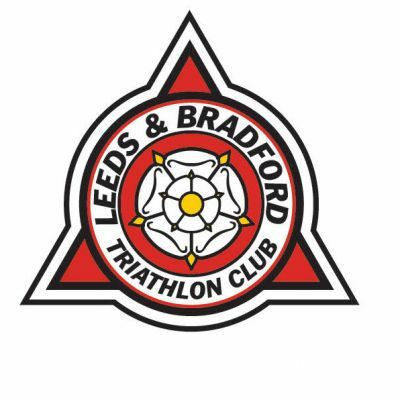 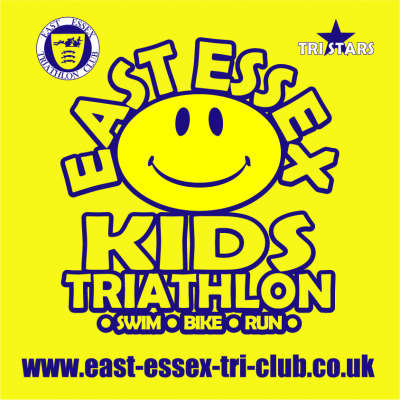 Chichester Junior Triathlon comprising of TriStar races for children between 8-16 years. 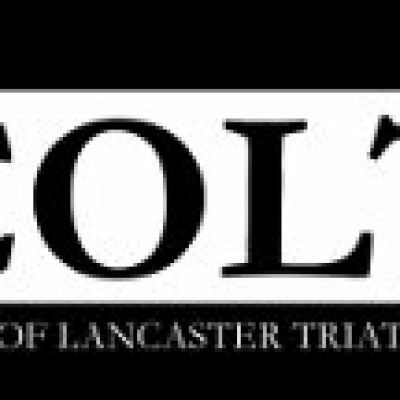 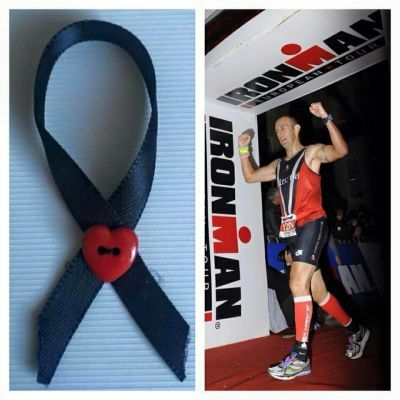 Chip Timing, medal, and free event t-shirt for all competitors.